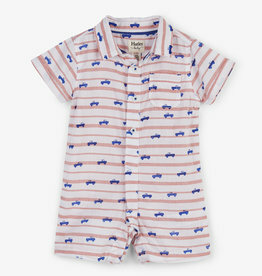 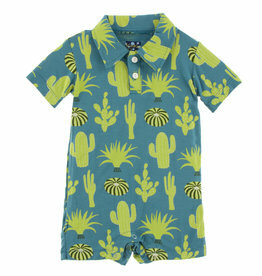 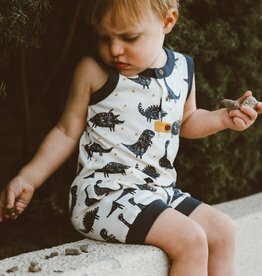 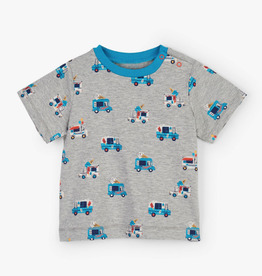 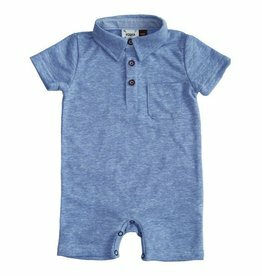 Kickee Pant's super comfy Romper with an adorable Polo collar will be the talk of the play park! 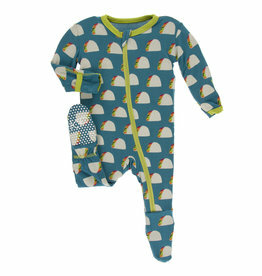 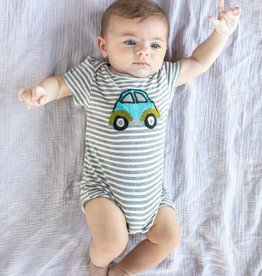 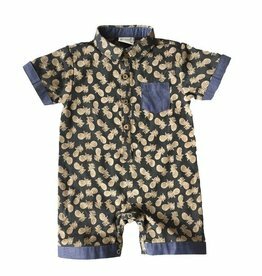 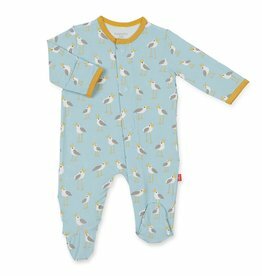 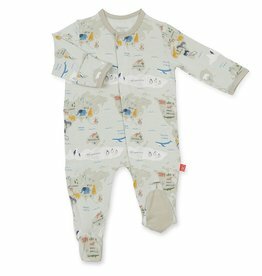 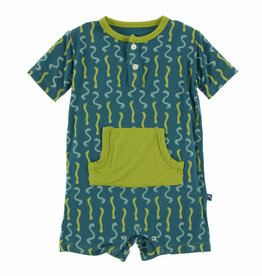 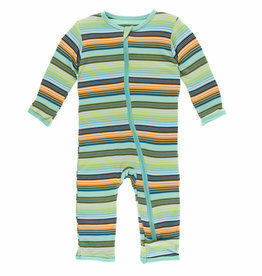 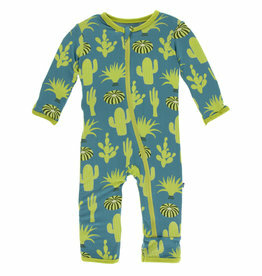 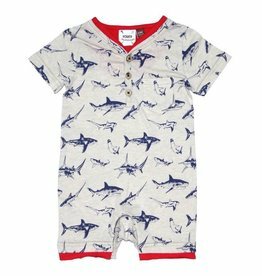 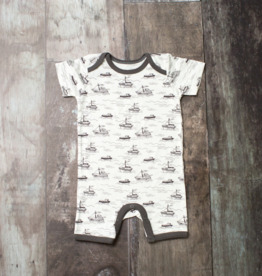 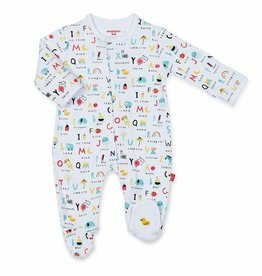 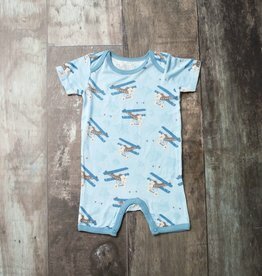 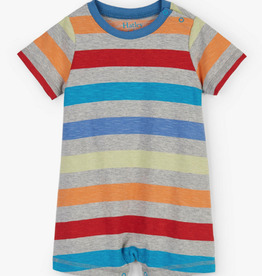 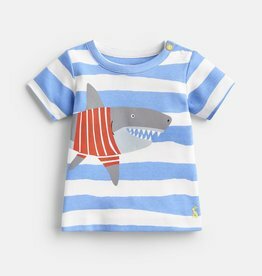 He will love their fun prints and colors, and you will love the ease of a one piece outfit! 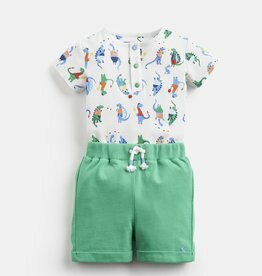 Snaps at the bottom for quick changing.